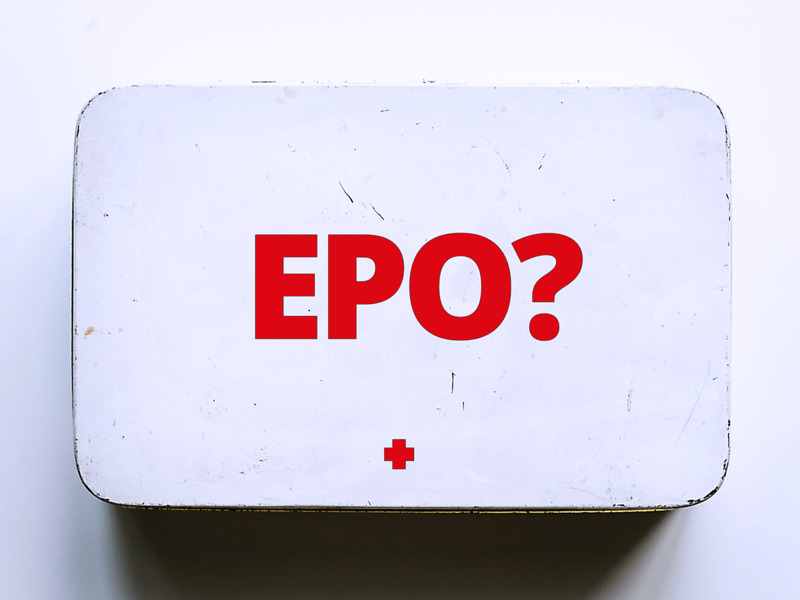 What Is An EPO Plan? Is It Your Best Option? Home>Articles>What is an EPO plan? An EPO, or Exclusive Provider Organization, plan is not the most common one out there, it is an excellent choice for some people. Many professionals find the best way to describe an EPO plan is to explain it as a plan that has the cost savings of HMO plans, as well as the flexibility of PPO plans. An EPO plan is a policy that allows its members to use the doctors and hospitals that are within the EPO network. They don’t save money outside the network for care, as these plans do not provide any out-of-network benefits. How does an EPO plan at work? As a combination of the benefits related to costs that an HMO’s provide, and the flexibility that PPO policies have, EPO plans provide access to health care providers that are within their network. Most often, the service area for an EPO is larger than that of an HMO plan. One of the benefits of an EPO plan is that policyholders do not need to choose a primary care doctor to provide referrals. As long as the providers that policyholders go to are in-network providers with the EPO, they have insurance coverage for the services. If you do not mind getting your healthcare exclusively from the providers that the EPO has contracts with, an EPO plan may work for your needs. Like most types of health care plans, you need to follow the EPO rules that are stated in order to receive payment for the care you get. To save members money, an EPO health plan limits where and from whom you get your healthcare services from. By limiting where you get your care from, you will be able to take advantage of the discounts your EPO has negotiated. Additionally, the health care you receive as limited to medically necessary things, as well as preventative care and other services that keep your health care costs lower over time. For people looking to get a much lower rate, an EPO can be quite worthwhile. While the service is limited to things that are medically necessary, the negotiated rates for an EPO can be low, which is a huge benefit. An EPO plan may be a good plan for you if you are not in need of services from extremely specialized professionals. Also, an EPO plan may be right for you if you prefer not to need a referral in order to see specialists.